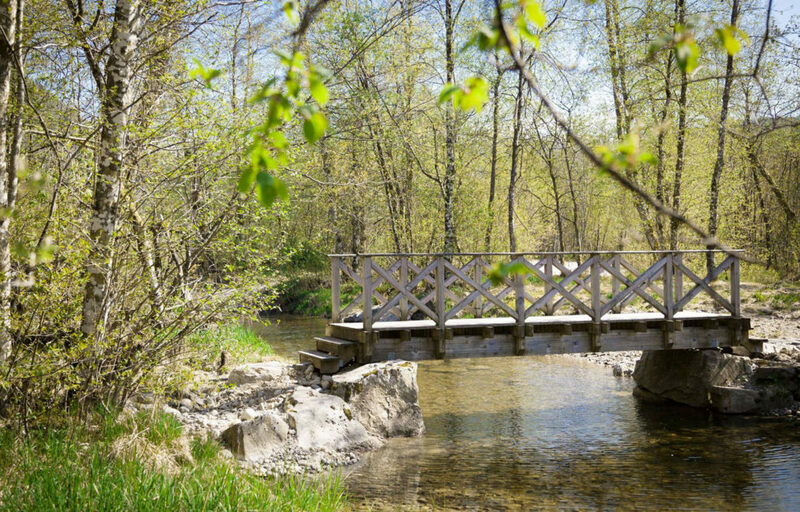 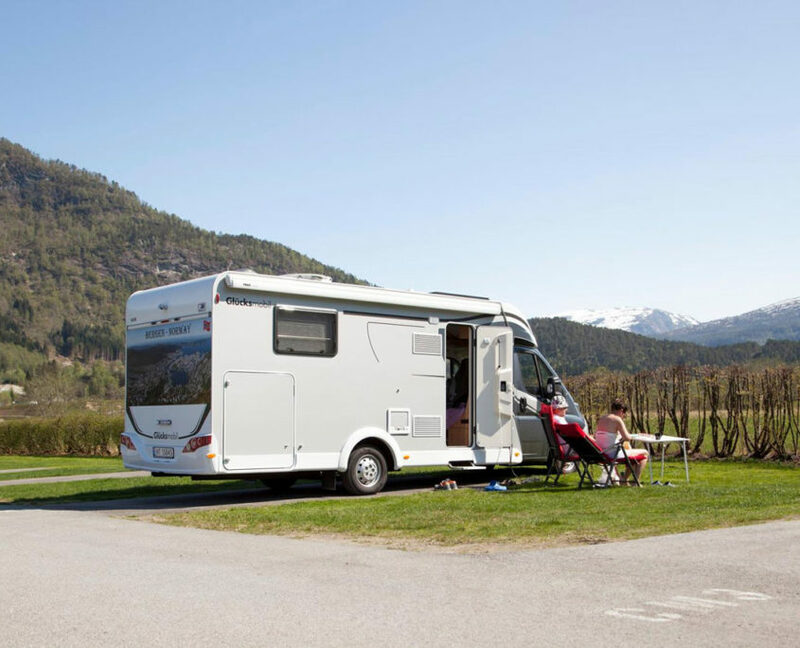 Although we offer a variety of accommodation options, Førde Gjestehus og Camping is very much a campers’ heaven. 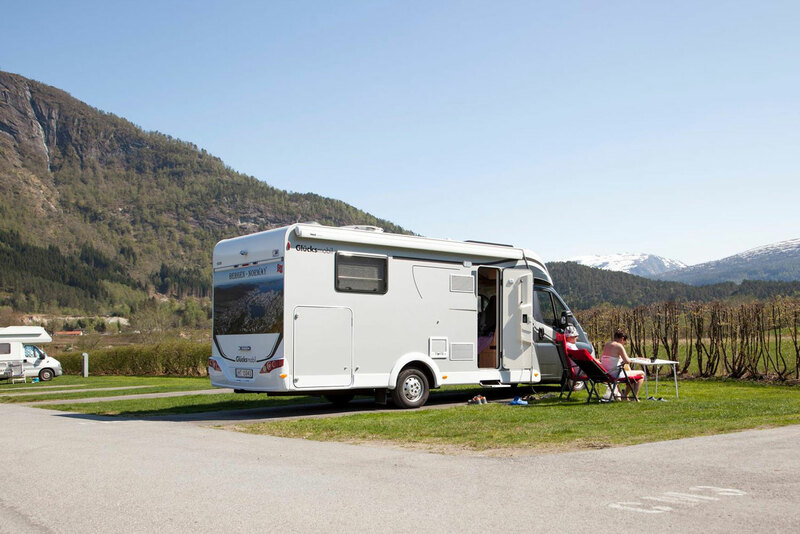 Thanks to our central location close to the major attractions, many tourists choose to use Førde Camping as a base for exploring the Sunnfjord region. 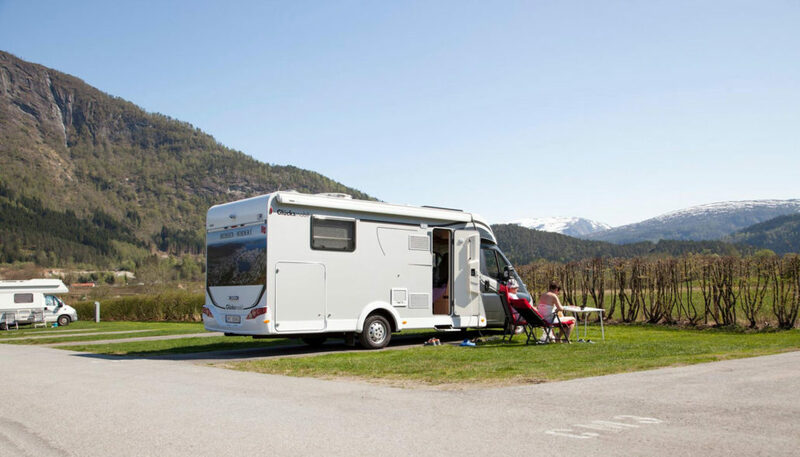 Our site can accommodate small and large caravans and motorhomes, and guests can choose between pitches with or without electricity. 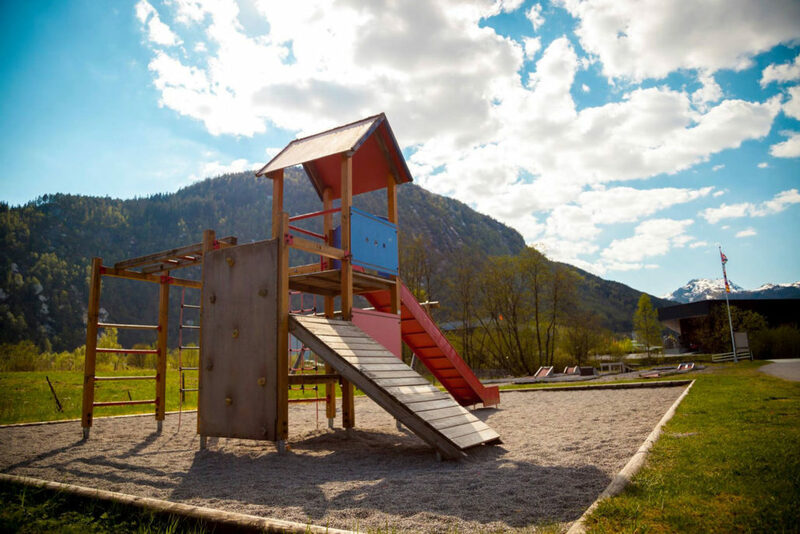 We have an amenities block with showers and toilets, disabled toilet with shower, kitchen, and laundry room with washing machines and dryer. 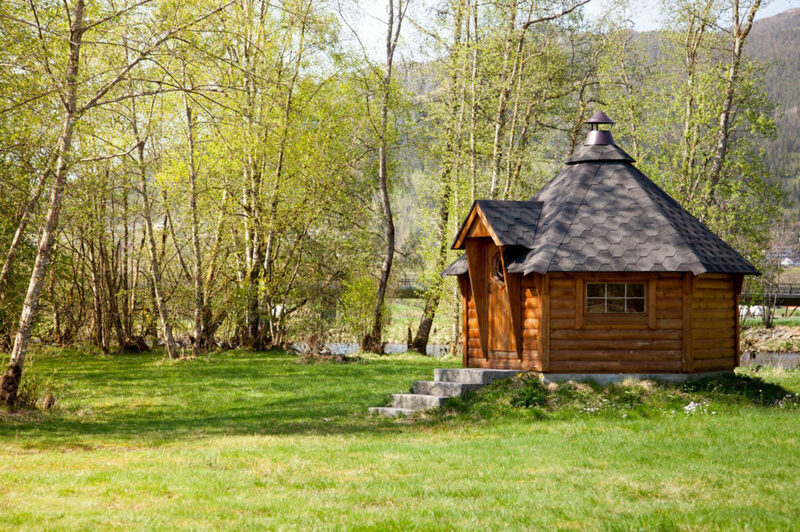 If you prefer tenting, we have a number of quiet pitches by the river for those who want a more private setting. 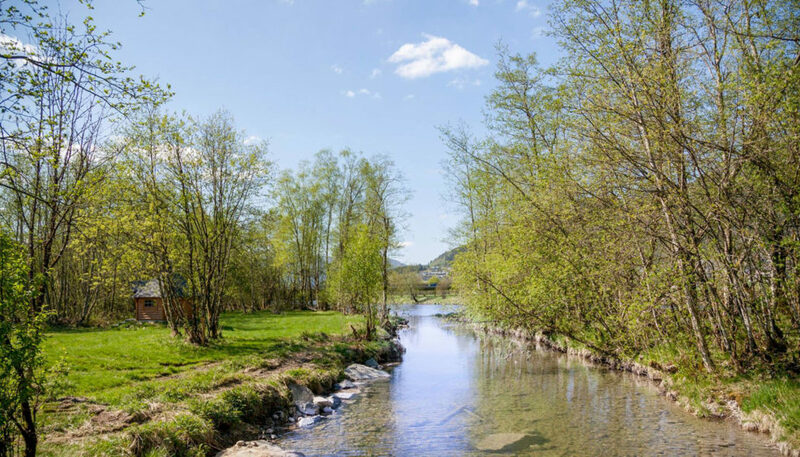 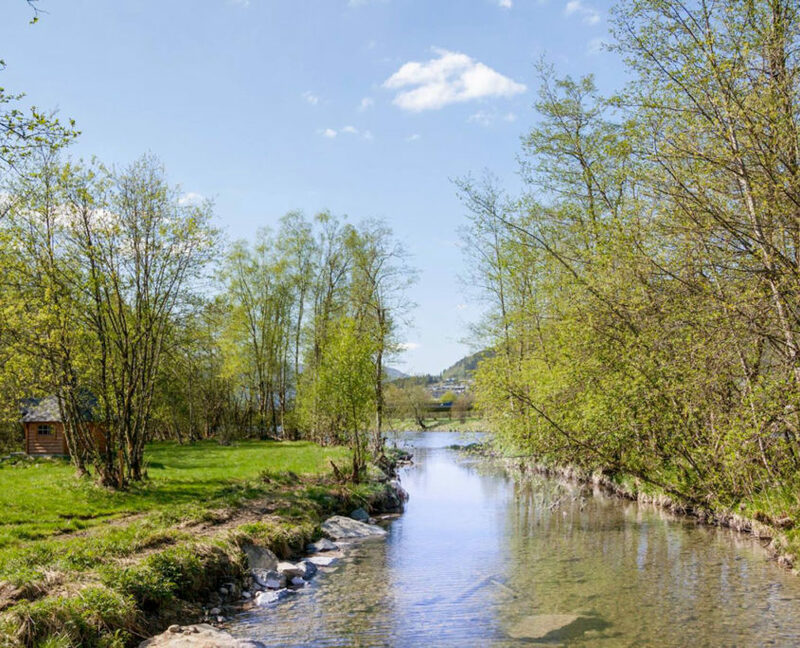 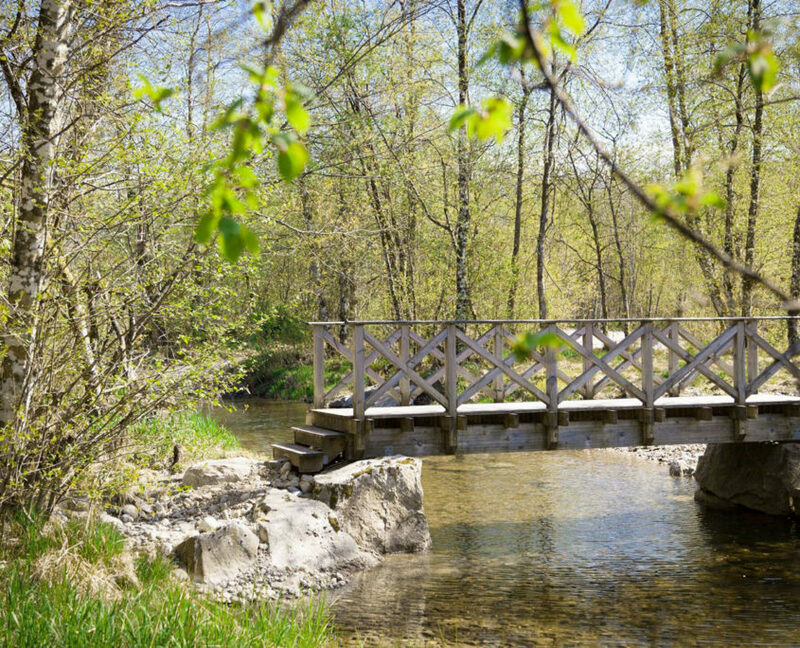 The River Jølstra flows right past the camp site, offering several picturesque spots where you can pitch your tent. 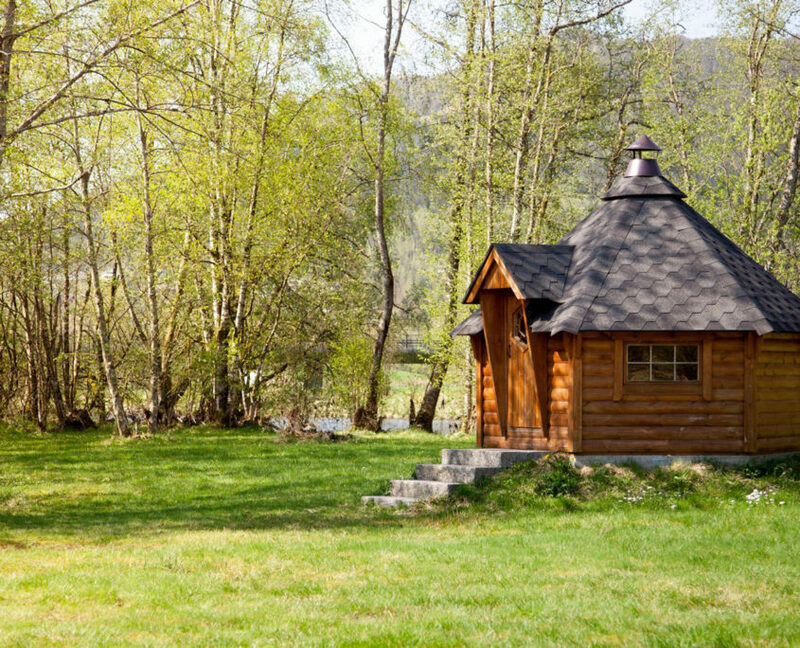 A supplement of NOK 35 per person per night is payable for groups of more than 2 people. Price from 1 January 2018 to 1 January 2019.